Arduino is pretty awesome but most of the Micro Controllers in the market lack one thing—POWER. This lack of processing power limits what we can create. For this reason, most wanting more power choose Linux systems such as the Raspberry Pi, Beagle Board, etc. 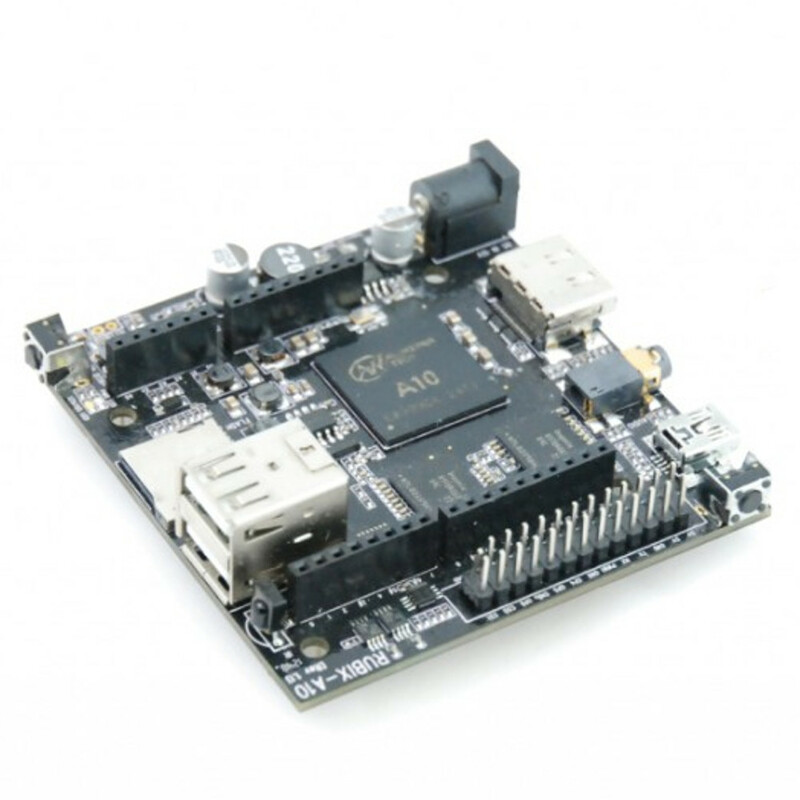 With our Rubix PC Shield for Arduino, you no longer have to choose between Arduino and Linux. With the Rubix PC Shield, you can have the best of both worlds: the vast array of accessories for Arduino and the processing power of Linux. The Rubix unit is designed as a standard Arduino Shield format. 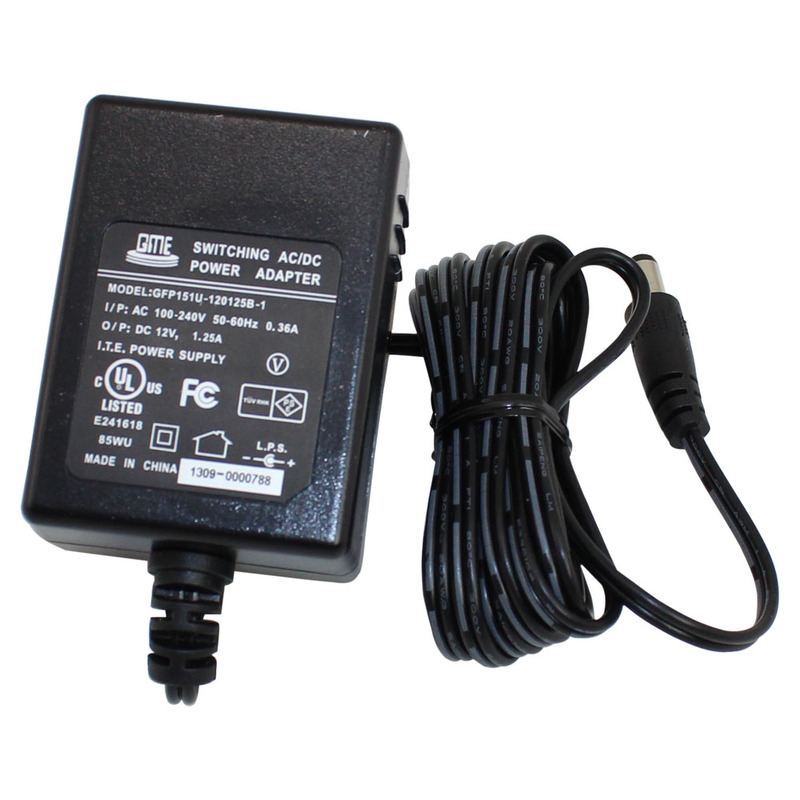 All you have to do is ‘plug’ it onto an Arduino Uno or Mega to add power to your project. With the help of the Rubix, you can now add HD Video or HD Camera to your Arduino project. You can even stream video to your Smartphone or Desktop if you wish. From what users have been doing with the Raspberry Pi, there is no limit in what you can do with the Rubix PC Shield and Arduino together as one! Unlike most Linux PCs in the market , the Rubix PC Shield comes with a fully functional OS. It can be used as your daily Linux PC for work or school. We’ve included Open-Source Libre Office, own version of browser and media player. We’ve even build in the ARDUINO IDE. When mated with an Arduino Board, you can program your Arduino without the use of a standard PC. Expansion headers that brings out GPIOs, I2C, UART and PWM connections.